Looking for a family-friendly (and eco-friendly) activity this weekend? Check out the e4 Life Green Health & Wellness Expo at the South Florida Science Center and Aquarium this Saturday, July 23 from 10A-4P. It’s an opportunity for the community to learn more about healthy living, sustainable initiatives and environmental conservation. In partnership with the West Palm Beach Mayor’s Office of Sustainability, the Expo features fun and educational activities for the entire family – all promoting a healthy lifestyle though vendor exhibits, demonstrations, give-a-ways, tastings and much more. Activities include healthy food preparation demonstrations, gardening workshops, information about carbon footprint reduction, energy efficiency, transportation, environmentally preferable purchasing and other sustainable/conservation subjects. Representatives from the Palm Beach Zoo and Conservation Society will be there to discuss their on-site conservation programs. RGF Environmental will also be on-site at the e4 Life Expo with the “LamborGreenie”. Don’t miss your chance to take a picture with this extremely rare, eco-friendly electric car that’s based on the famous Lamborghini Diablo. Ticket price is included with general paid admission to the Science Center and free for Science Center members. For more information, call (561) 832-1988. 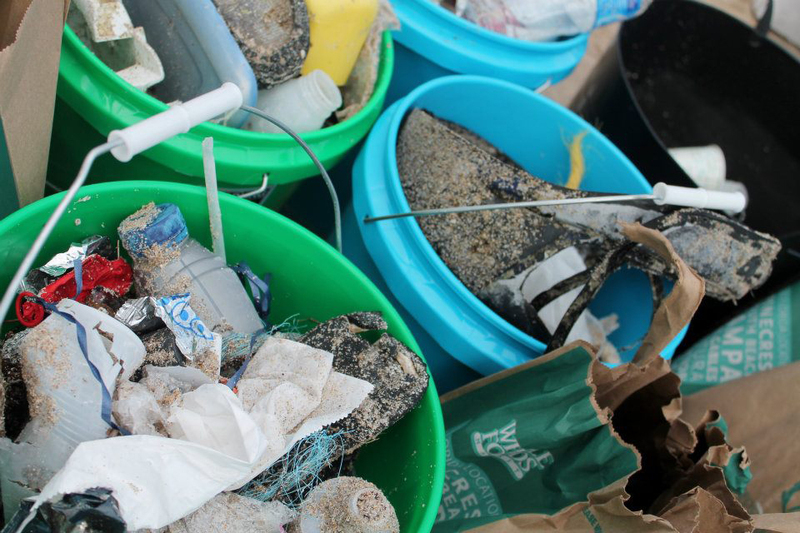 Trash Talking In SoSo: Be a Part of this Weekend’s Beach Clean-up. Save sleeping in for Sunday and do your part to help beautiful the Southend. 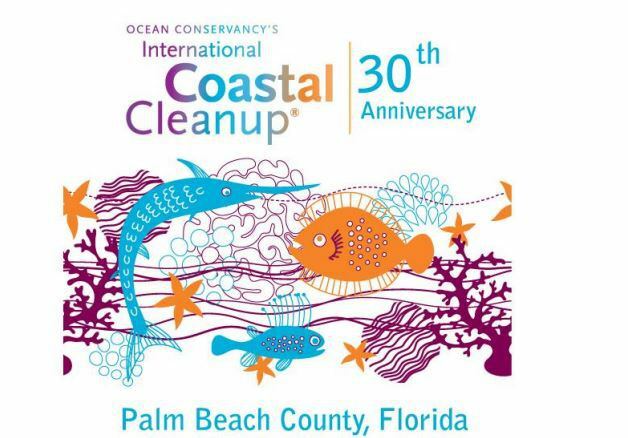 This Saturday, September 19th from 8:30 – 10:30, SENA will be participating in its intracoastal beach cleanup at Summa Beach. Earn ice cream and a free t-shirt…read on to learn all the details. (Intra-coastal beach at intersection of Summa St. and S. Flagler Dr.
City of West Palm Beach Firefighters from Station 2 will deliver ice cream to all hardworking volunteers. All supplies are provided: gloves, garbage bags, and water. All we need are hands to help. Reward offered for the most unusual item discovered.